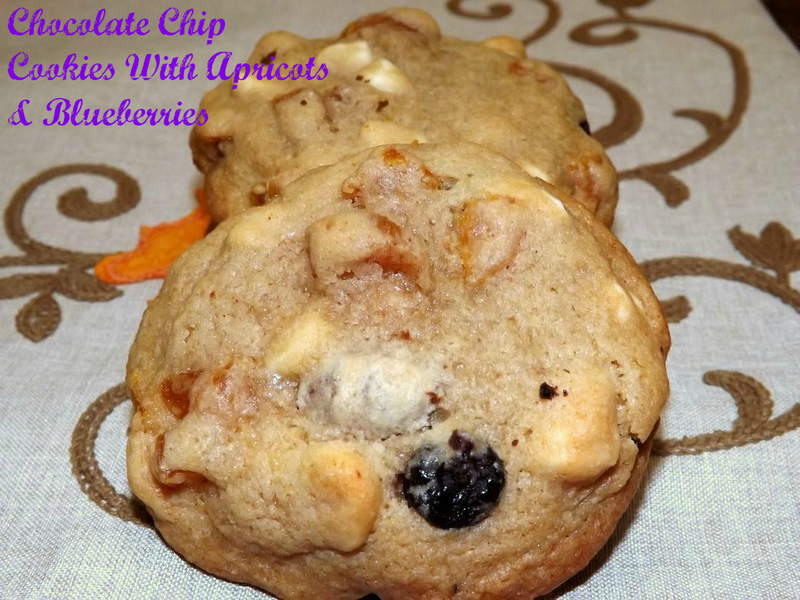 This entry was posted in Berries, cookies, Desserts, Easy and tagged apricots, berries, blueberries, chocolate, cookies, dessert, easy by Janet. Bookmark the permalink. Oooh, I love dried fruits, too…and the prunes would be the last to go here, too. Your cookies sound fantastic…I like that you added white chocolate, too! I cant wait to try these they look so good. I love baking iwth dried friut! I made these last week for a family gathering. They were a big hit. The only thing I did differently was to use my silicone cookie pads. I just wish the dried blueberries weren’t so expensive!